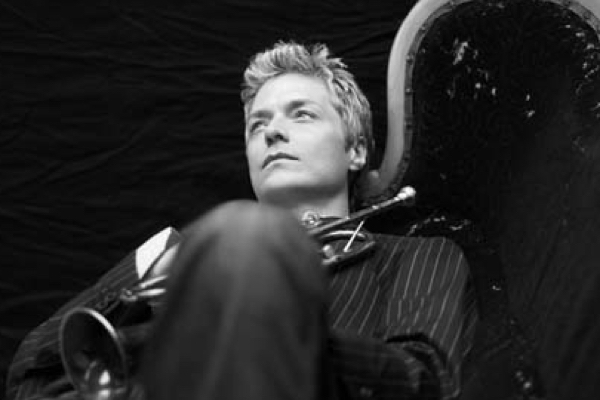 Trumpeter Chris Botti appears with the Nashville Symphony April 14, 15, & 16th. 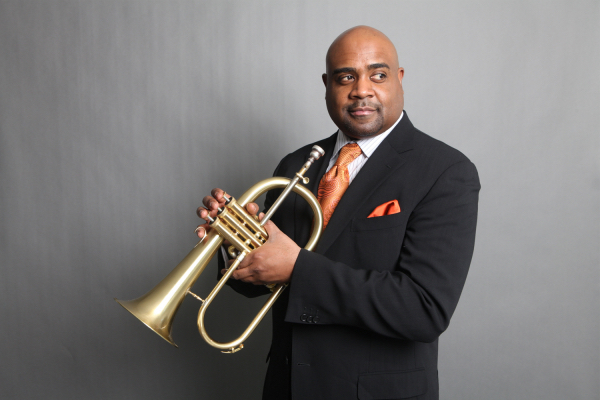 The GRAMMY® winning artist joins the Symphony for an evening of originals and standards. What a delight to see an artist mature before one’s very eyes. 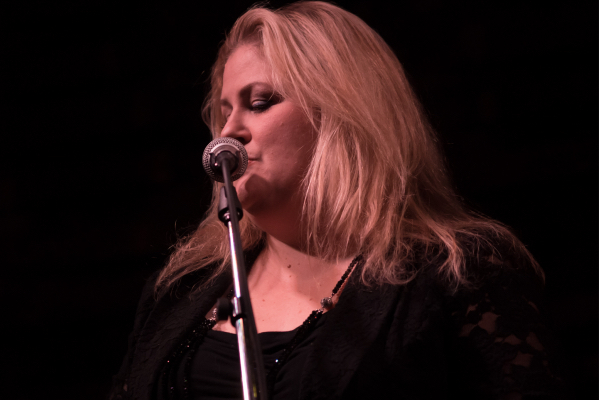 I confess to a certain bias, having been a fan of Christina Watson since the time over 10 years ago when she arrived in Nashville and began taking classes at the Jazz Workshop.